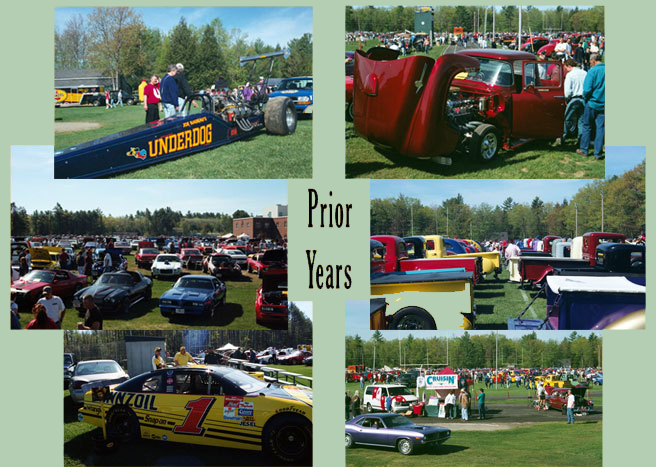 THE 40th ANNUAL BONNY EAGLE CAR SHOW! We encourage all Show Cars entering the Bonny Eagle Car Show to "register" their vehicles. You may register at one of our two registration areas on the day of the show. Registering your vehicle allows those planning the show to obtain accurate car counts, complete mail lists, and staff accordingly in upcoming years. For vending information, please contact Rob Harriman at 207-329-0414 or robh@bonnyeaglefootball.com. Note: People paying for vendor spots will not be allowed to register their show cars unless they are parked and classed with like vehicles. ALL FOOD Vendors must contact Rob Harriman for information and registration.